Autumn & winter - I can feel you. - THE WORLD BY KEJMY. Autumn & winter - I can feel you. Aj keď nie som zástancom *Wish List*-ov, tentoraz som sa rozhodla spraviť si jeden. Nie preto, že by som sa šla chváliť, ale preto, že míňam veľa peňazí na zbytočnosti... Tentoraz si našetrím peniaze na veci, ktoré skutočne potrebujem! 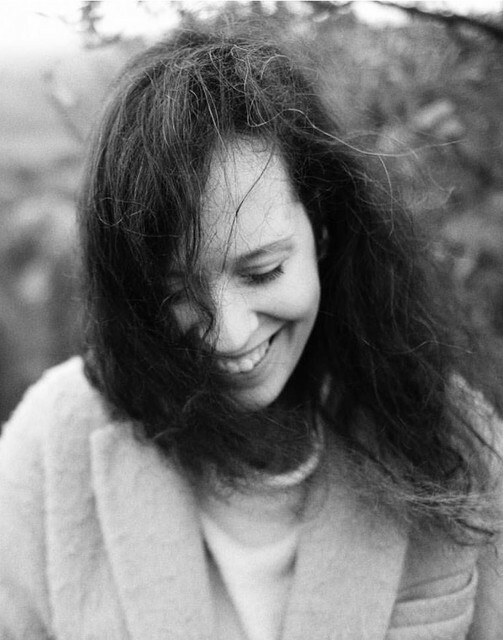 Tak tu ich máte [nie sú to presne veci, ktoré som si vybrala, pretože som nenašla kolekciu *GATE* a *New Yorker* na internete] ♥. English : Altought I am not an advocate of the *Wish List*, this time I decided to make one. Not because I would like to brag, but because I am spending a lot of money on an uselessness. For this time I will save some money and buy things I need! So here are things ♥. 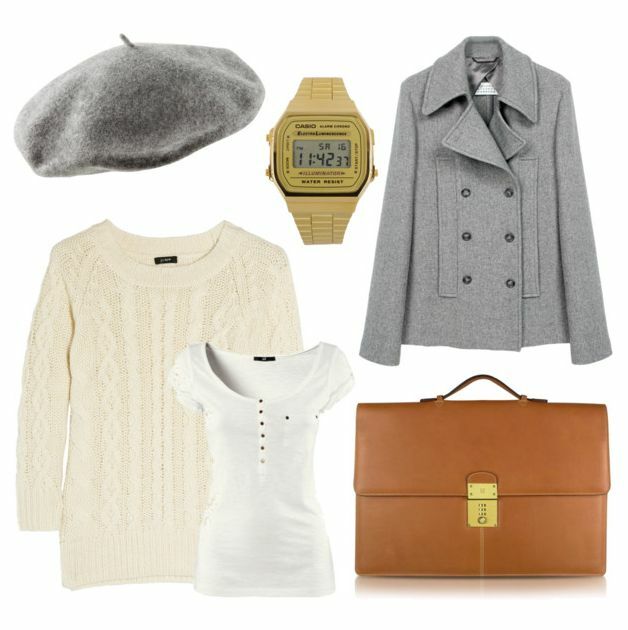 1. grey beret / 2. casio watch / 3. grey coat / 4. some sweaters from Secondhand / 5. white T-Shirt / 6. brown briefcase. if you like follow me . im gona follow you back . such a gorgeous satchel! great picks! beautiful! i love you blog, i follow you!! http://catseyesmf.blogspot.com/ please looks and follow me on my new blog! thank yuo so much! love the clothes you pick!